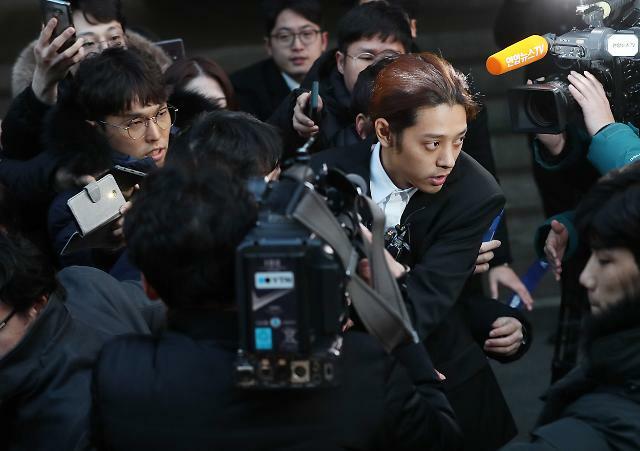 South Korean singer-songwriter and TV personality Jung Joon-young was acquitted Thursday on charges of filming his former girlfriend secretly during their sexual activities at his home. 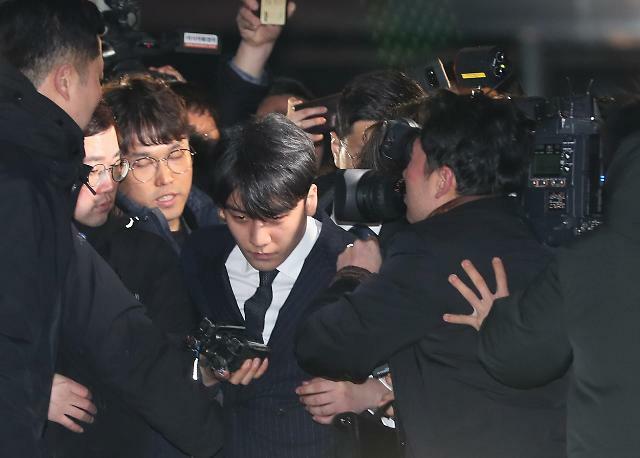 Based mainly on testimonies from Jung's ex-girlfriend, prosecutors said the case was cleared because there was no clear evidence that she was recorded without prior consent on February 13. 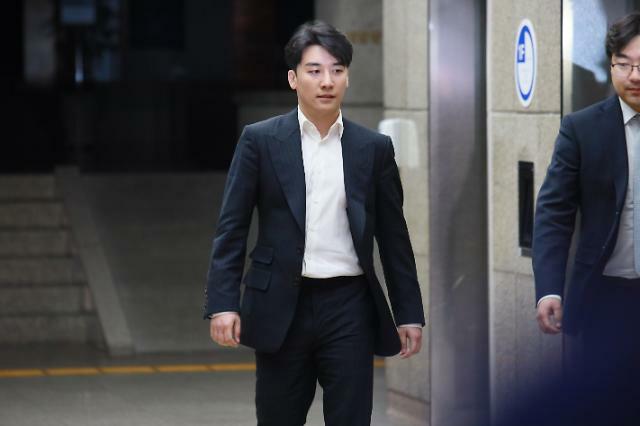 The 27-year-old had been investigated on suspicion of a sexual offense, although his estranged girlfriend dropped her suit. Jung first gained public recognition after appearing on Mnet's music competition show "Superstar K" in 2012. 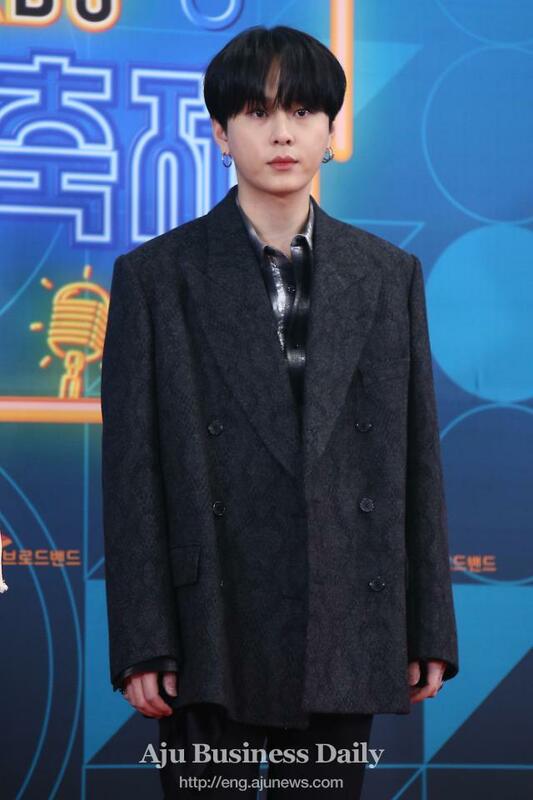 Since then he has been a regular guest on various TV programs. 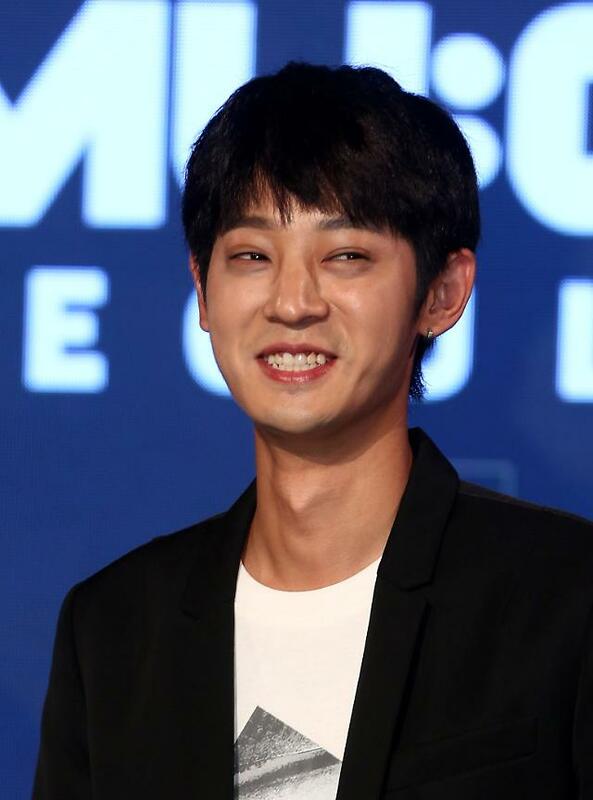 However, he quit popular TV programs including a KBS variety show called "Two Days, One Night" to take responsibility for the scandal.